You must join as a Premium Member to compete in ICN Events. 1. As an ICN Premium Member you will be accepted to compete in more than 50 ICN contests anywhere in Australia. 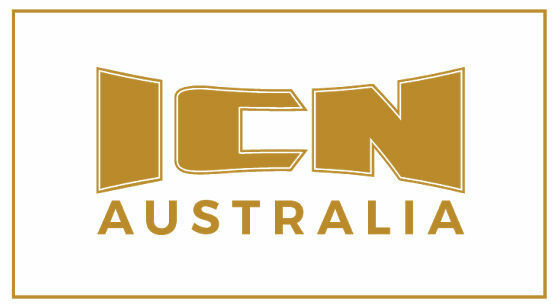 ICN is the only bodybuilding organisation to host events in every State and Territory of Australia. It is a significant development for the sport to finally offer the same opportunities for every natural competitor to participate in one organisation. 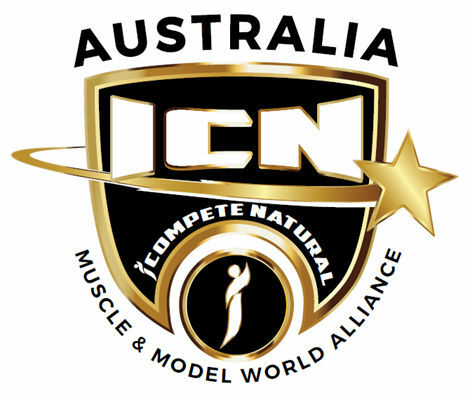 As an ICN Premium Member and Competitor your results at the Australian Titles will bestow to you a genuine Australian ranking like other established Australian sports. 2. As an ICN Premium Member you have the opportunity to represent your Country and participate in multiple International events held in holiday destinations around the world. 3. ICN Premium Members have the security and protection of a WADA Doping Policy. 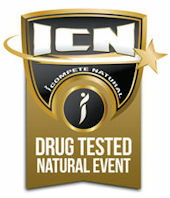 This means all Premium Members are subject to both contest day drug-testing and off-season testing or investigation. 5. ICN Website and Facebook pages updated constantly with permanent dedicated staff. 6. 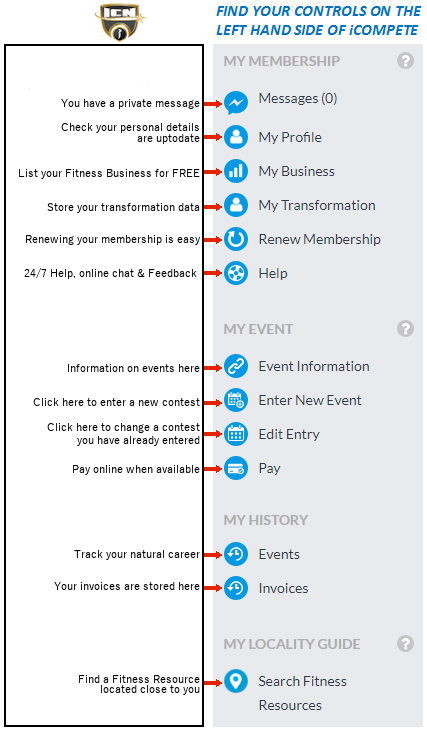 ICN Members Dashboard offering competitors a host of convenient features and control over their event. Everyone signs into iCompete the first time as a social or free member. 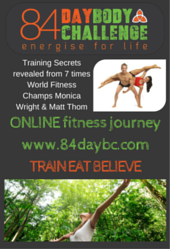 This allows your family and friends to participate and be part of your iCompete Natural "fitness family" platform. 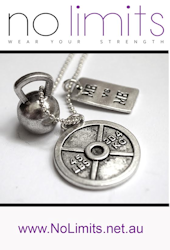 However, as a competitor you must be an official Member, which we now refer to as a Premium Member. You will need to upgrade to Premium and pay AUD$150 membership fee before you can enter a contest. 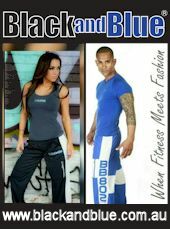 By joining online you will receive your membership number instantly to enter a contest. To join online you need a Visa/Mastercard debit or credit card. We use eWay and PayPal to process the cards so you can also join with a PayPal account or PayPal guest account. If your health requires you to use a banned substance you will need to complete a Therapeutic Use Exception (TUE) Form and/or obtain approval from the Australian Sports Drugs Medical Advisory Committee prior to competing with ICN. The TUE Form, is available to download from our Drug Testing page, go to the Therapeutic Use section. You will need to have the Adobe Acrobat reader installed on your computer to view PDF files. The Adobe Acrobat Reader is available free of charge from Adobe's website. Once you become an iCompete/INBA Australia premium member, iCompete becomes your best friend, with iCompete you will join the revolution and finally take 100% control of your career the way you should. 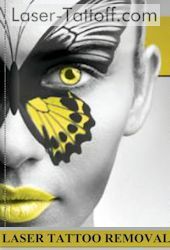 iCompete will let you enter or withdraw from competitions, add or remove divisions, add or remove merchandise orders like photographs and DVD's and so on, get instant visual confirmations that you are in the event, provide you with receipts, give you your own profile, your own history, a resource area, an unrivaled communications system, online live help and so much more. Enter or edit any event from more than 50 domestic competitions held this year throughout Australia plus dozens more worldwide.